We noticed many parts of Sydney don't have a great cake shop. So we left our jobs, built a cake factory, bought a refrigerated van and started selling gourmet cakes online, delivered anywhere in Sydney. To us, great customer service needs more than just a friendly face — it requires action. We serve our customers by making the ordering and delivery process fast, easy and extraordinary. 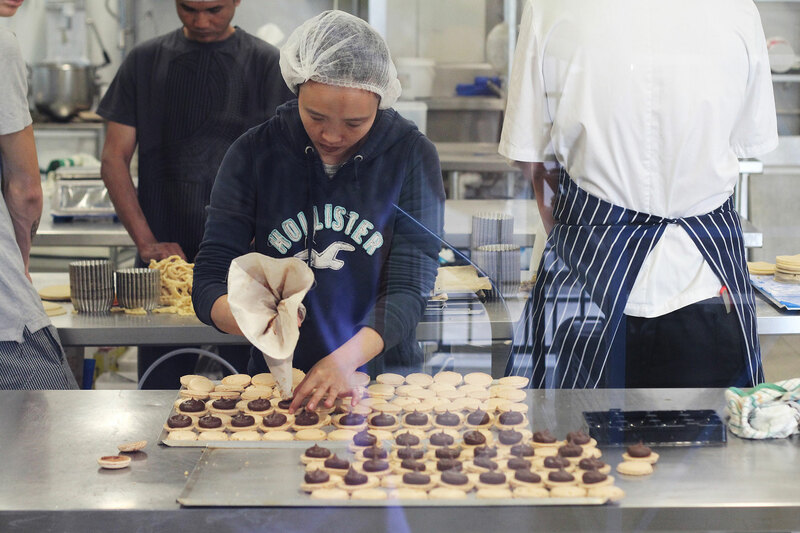 Our cakes, macarons and mini sweets are all made from scratch by our highly skilled chefs at our awesome cake factory, using the best ingredients including Fonterra New Zealand butter and Belcolade chocolate. We employ a fleet of professional drivers who deliver our cakes all over Sydney, everyday, in our HACCP certified refrigerated vans. So it doesn't matter where you are, you can enjoy our delicious gourmet products with the click of a mouse. 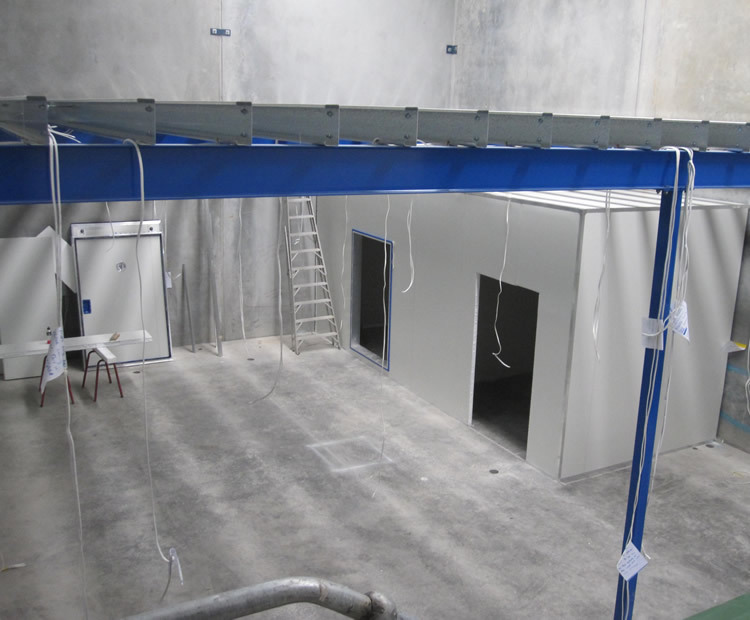 Thanks for stopping by - have a look around and let us know if we can help in any way. Ibrahim Khatib: Head Chef and Managing Director Ibrahim, also known by his childhood nickname ‘Looma’, is the head chef and director at Looma’s. He runs the business alongside Michael, oversees operations in the kitchen and is continually spending late nights and early mornings experimenting with new recipes. 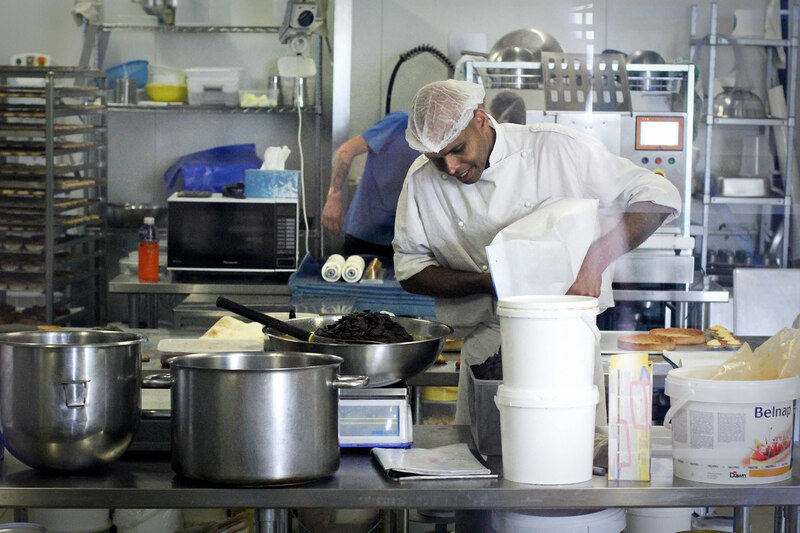 Ibrahim developed his love and passion for cooking over many years spent as a fine dining chef at the Shangri-La hotel Sydney. 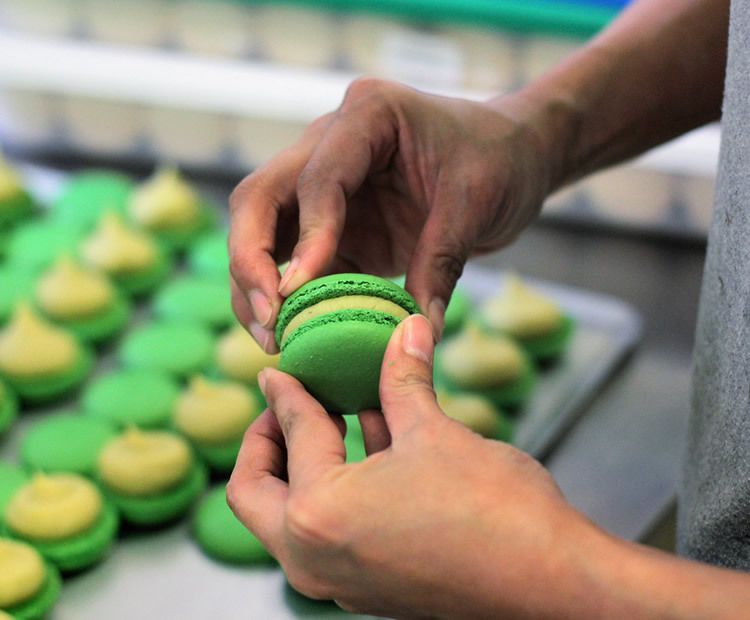 After a 6-month stint working and partying in London, he ventured into the pastry world at Croquembouche Patisserie in Botany, where he learned the art of making croquembouche, macarons, croissants, quiche and all other things French. When not in the kitchen working his magic, Ibrahim loves watching Seinfeld, eating popcorn at the movies and having drinks with friends. Michael Khatib: Managing Director Michael is the co-founder and director at Looma’s. He runs the business alongside Ibrahim and mostly spends his days working on business strategy, process and marketing, and occasionally helping out (causing havoc?) in the kitchen. Earning his Software Engineering degree at UTS in 2005, he worked as a software developer for 5 years and then as a business analyst for Tabcorp and Commbank. 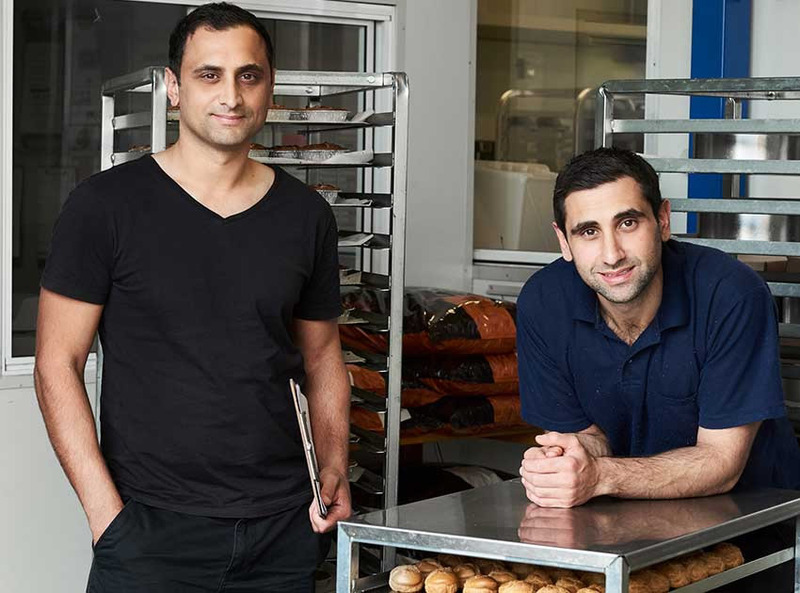 After 10+ years in corporate life he left to pursue his entrepreneurial ambitions, and together with brother Ibrahim launched Looma’s in January 2012. When not managing the business, Michael enjoys a delicious sushi meal, traveling and lounging on the couch watching Foxtel or reading biographies.